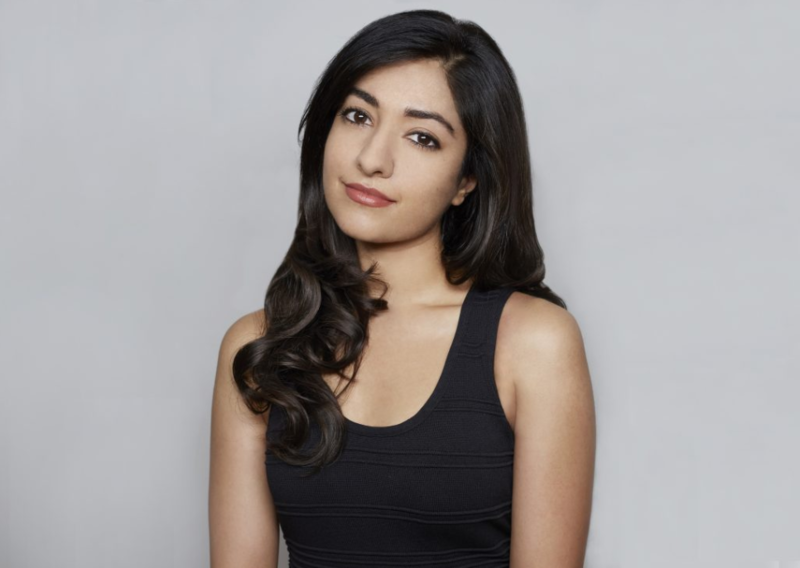 Shivika is an award-winning social entrepreneur, advocate for conscious consumerism and Founder & CEO of The Veneka Group, an organization that aims to reshape capitalism as a force for positive humanitarian and planetary change. She is on a mission to harness the power of consumer activism and transform business as a force for good. Shivika has spent a decade in marketing, growth acceleration and strategy for global brands like Alex and Ani, Oscar de la Renta, Gap Inc/Intermix and has advised Fortune 100 companies via Epsilon. Alongside luminaries like Arianna Huffington and Steve Wozniak, she is a member of The Real-Time Academy Of Short Form Arts & Sciences where she judges the Social Good prize at the Shorty Awards. Shivika is a Mentor at XRC Labs, a leading business accelerator for the next generation of startups in retail and consumer goods. She is also an Operating Partner at BFY Capital, which provides growth capital for ‘better for you’ consumer companies. Shivika serves on the Advisory Boards of The Pivot Conference and VRevolution, which both explore the intersection of business and technology. Shivika and The Veneka Group won Retail Touchpoints Magazine’s Retail Innovation Award in the ”Disruptor” category, which recognizes pioneers in the retail industry. She was also named as Direct Marketing News’ 40Under40 “most accomplished, high-level superstars” in marketing. She is a TEDx speaker and has graced global stages including the U.S. Institute of Peace, Georgetown University, NYU Stern School of Business, Subscription Summit, Brand Innovators and many more. Shivika and her work have been featured in TechCrunch, Huffington Post, Fair Observer, Forbes, Flipboard and other publications. Shivika was raised in Nigeria, Zimbabwe, Vietnam, Bangladesh and India. She holds a M.S. in Integrated Marketing Communications from Northwestern University and a B.F.A in Fine Art from Manhattanville College.